After installation of the vent, always test for proper functioning of magnetic damper door to assure that it will open properly on the lowest fan setting. Smaller magnets are used on smaller diameter vents requiring less CFM air flow, but settings vary so testing and inspection is important. Example: (A 4 inch dryer vent cover must open at a force of 50 CFM) Call or email us right away if the damper door doesn't open on the lowest fan setting and we will replace the vent free of charge. Eliminate Heat Loss and Create a Tight Energy Seal with Energy Saver Vents! 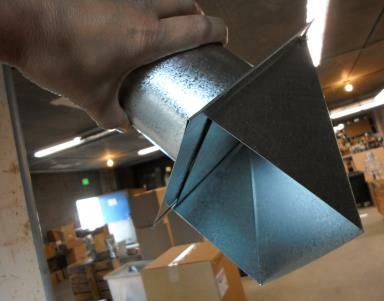 Made with Rigid Thicker Gauge American Sourced Galvanized Steel, These Vents Rock! Don't Waste Time or Money on Cheap Metal or Plastic Vents from Other Sources. Do it Right the First Time! When Purchasing: Select Both Magnetic Damper and Screen for All Uses Except Dryer Venting. It is a Building Code Violation to Use a Dryer Vent with a Screen. The Screen will Plug with Lint and Create a Fire Hazard. Use Damper and Screen for Bathroom Venting, Kitchen Range Hood Venting, Portable Air Conditioner Exhaust Venting, General Exhaust. 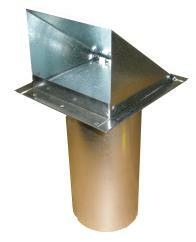 Sizes: 3 Inches to 12 Inches and Measurements Correspond with the Diameter of Manufacturer Specified Exhaust Ducting. 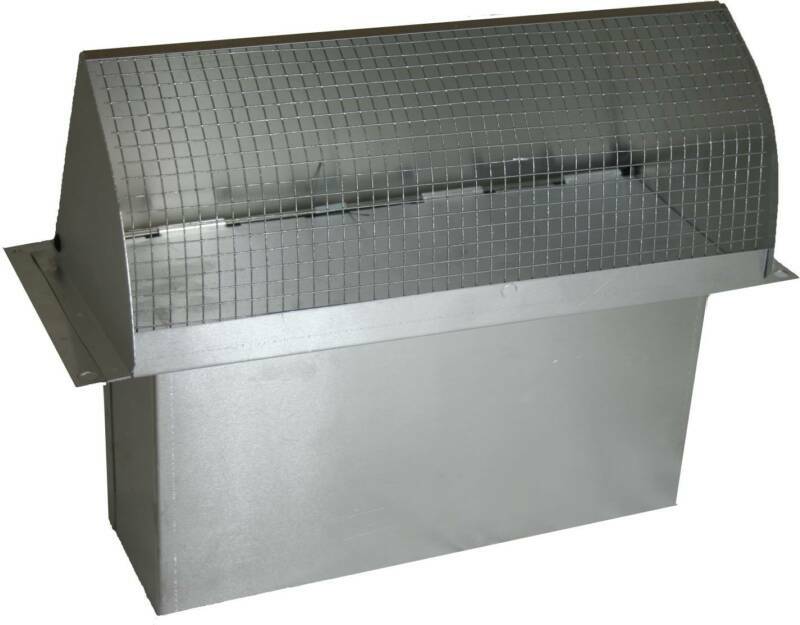 Standard Microwave Vent: 3.25 x 10"
Standard Rectangle to Round Duct Boot Conversions: 6" or 7" Round to 3.25 x 10"
Side View 3.25 x 10"
Vent Penetrations in Any Structure are Potential Areas of Great Energy Loss and Inefficiency. 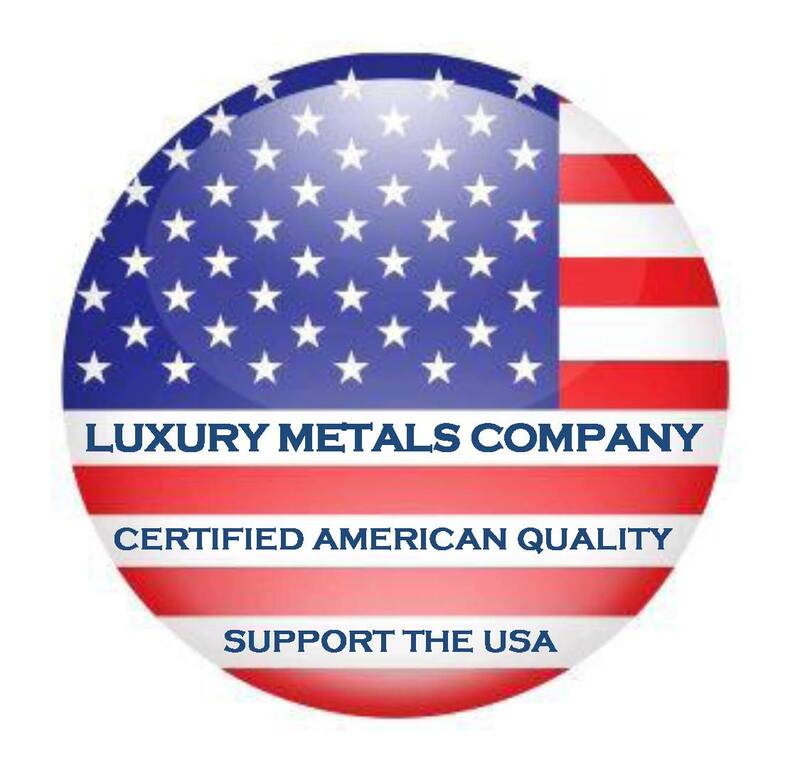 Luxury Metals Energy Saver Vents Prevent Cold and Hot Outside Air Infiltration at These Weak Points and Will Save You Money.